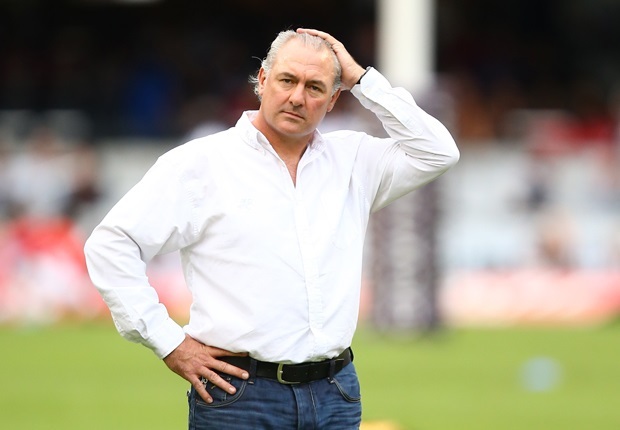 Cape Town - Sharks Director of Rugby Gary Gold is not overly pleased with the fact that he has to rest two of his Springboks for Saturday’s Super Rugby clash against the Lions in Johannesburg. Props Jannie du Plessis and Beast Mtawarira are rested in line with an agreement with the South African Rugby Union (SARU) to rest top Springboks for parts of the competition. “The timing is certainly not ideal, and I want to make that very clear,” Gold told Netwerk24. 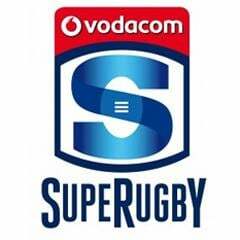 The Sharks came under fire earlier in the season when they played Springbok trio Cobus Reinach, Pat Lambie and Marcell Coetzee for six consecutive matches, despite the SARU agreement stating that no top Springbok should play more than five games on the trot. The Durbanites are under pressure to perform following a disastrous 52-10 home loss to the Crusaders last week, which was marred by the sending off of flank Jean Deysel for kneeing an opposing player in the head. Deysel received a seven week ban, while the Sharks are also without the suspended Bismarck du Plessis (four weeks) and Frans Steyn (five weeks). 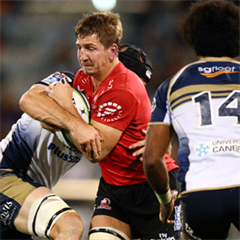 Saturday’s clash at Emirates Airline Park kicks off at 17:05.